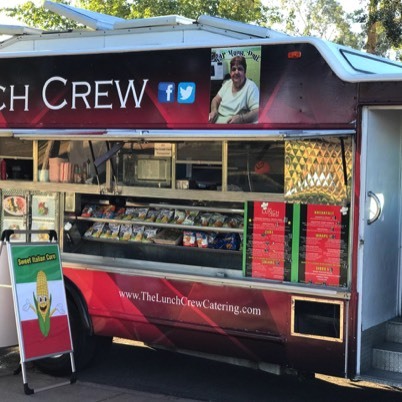 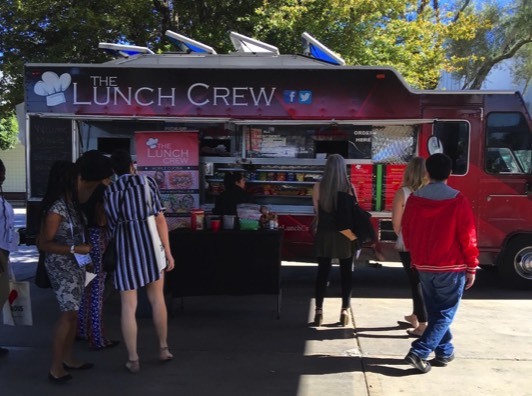 The Lunch Crew Catering provides mobile food concessions for a variety of outdoor sports (softball, volleyball, horse shows, and rodeos). 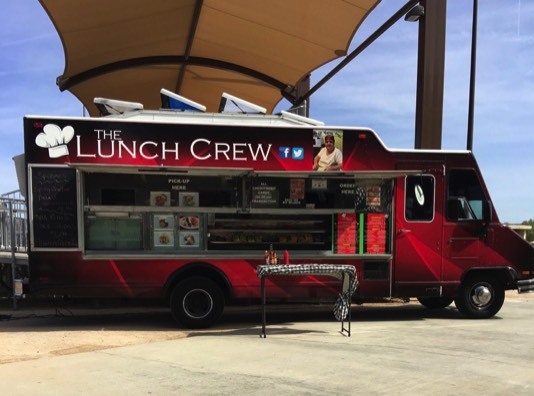 We are available to support corporate, private, and school (charter, private, and public) events. 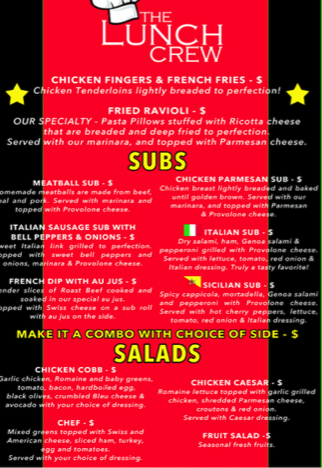 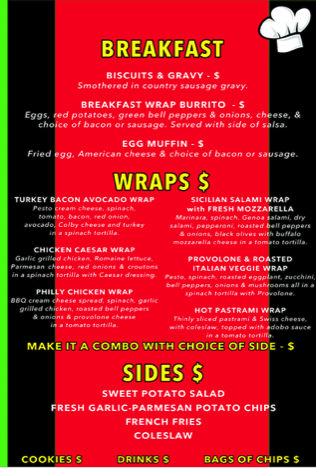 We can also be seen at the annual San Gennero Feast, First Friday, NASCAR, and the Electric Daisy Carnival! 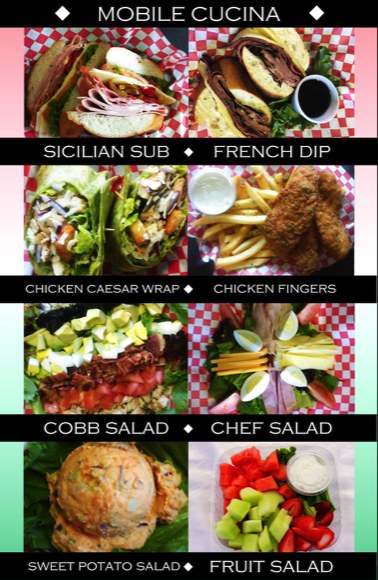 We are also available through Twitter, Facebook, and Instagram!